Use the booking form below and find the best car rental deals for Rio de Janeiro Airport in just 3 simple steps: Search, Select and Book. Choose us and enjoy huge discounts. 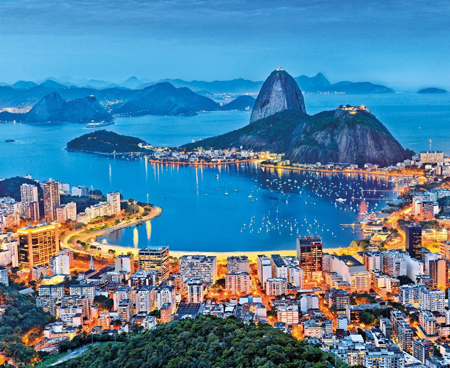 Rent a car at Rio de Janeiro Airport and get ready to hit the roads as soon as you land at the airport. 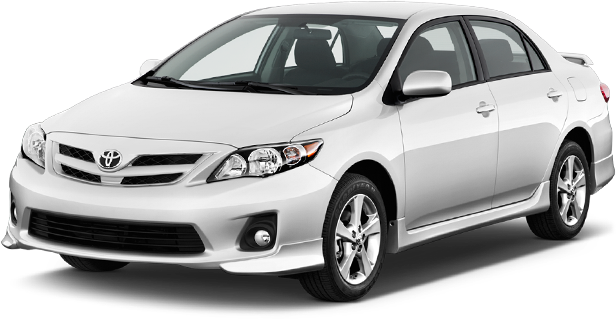 We are one of the leading car rental brokers in Brazil and offer Rio de Janeiro Airport car hire deals at a discounted price. With our simple but efficient booking engine, you can choose a rental car of your choice from a huge selection of vehicles in just 3 easy steps: search, select and reserve. All the deals are backed by our lowest price guarantee and there are no hidden charges. If you have any doubt or question regarding Rio de Janeiro Airport car rental, contact us at our toll-free number. We’ll be happy to serve you. Rio de Janeiro / Riogaleao – Antonio Carlos Jobim International Airport (GIG) is also known as Galeão International Airport and Rio de Janeiro Airport. It is located in the north of Rio De Janeiro, the city it serves, and almost 18 km from its center. The name of the airport was given in the honor of Antonio Carlos Jobim, the famous Brazilian Musician. It is the busiest airport in Brazil and also in Latin America. The runway of the airport is the largest in the country and connects Brazil 18 countries. Rio de Janeiro Airport is the hub for TAM Airlines and Gol Transportes Aereos. Several bank branches, ATMs, currency exchange counters are situated in the terminals. Many phone booths and Wi-Fi Internet is also provided by the airport. Plenty of parking space is available at the airport; indoor parking is spread over several floors. The airport provides all required facilities to the passengers with disabilities; it includes reserved parking spaces, elevators, ramps, special toilets and wheelchairs. The airport houses several shops including duty-free shops which sell various products like clothing, fashion accessories, eatables, tobacco products and gifts. Passengers can enjoy local and international cuisines at the airport. It has many fast food restaurants, cafe, bars, snacks counters and VIP Lounges. Among other transportation options, car rental service is also available at the airport and car hire desks of several companies such as Avis, Hertz and Enterprise can be found here. National , Alamo, Localiza and Unidas are the suppliers associated with us, that offer a wide range of rental cars at Rio de Janeiro Airport; rental cars offered by them carry several free inclusions such as collision damage waiver, theft insurance, unlimited mileage, roadside assistance and third party insurance. For a reliable car rental service in Brazil, you can rely upon us. In association with some of the most reputed car hire suppliers, we cover every major airport in the country. Below is a list of the most popular airports in Brazil; for more locations, use our booking form.